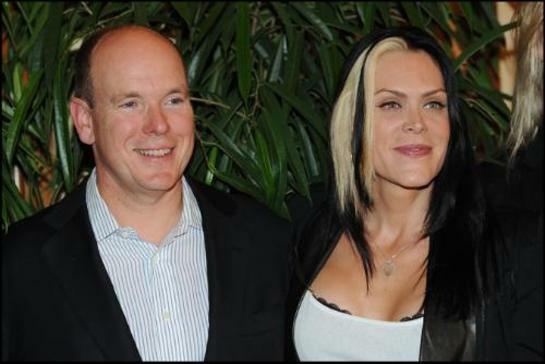 On September 24, in the presence of His Serene Highness Prince Albert II of Monaco, one of music’s most powerful female voices Beth Hart performed a benefit concert for Monaco Aide and Presence Foundation (MAP) at Salle Garnier, the world famous Opera House in Monte Carlo, Monaco. The occasion marked the first time the Opera House has ever hosted a rock concert – and what a concert it was, garnering rave reviews all over the French press for this, the most exclusive audience in Europe. Saturday night’s charity show starred Hart and her band who rocked the famous landmark, entertaining the who’s who of Monaco society with a stunning performance. The event raised over 200,000 Euros with all proceeds going to Monaco Aide and Presence (MAP), a Monaco-based charitable organization founded in 1979 by Grace Kelly and now under the patronage of H.S.H. 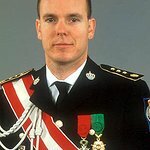 Prince Albert II. It is one of Monaco’s leading foundations. MAP is now headed by Donatella Campioni as president and has begun to develop a contemporary music series in support of the Foundation’s activities. MAP provides schools, hospitals, homes for orphans, medical care and basic necessities for children in developing countries world-wide.